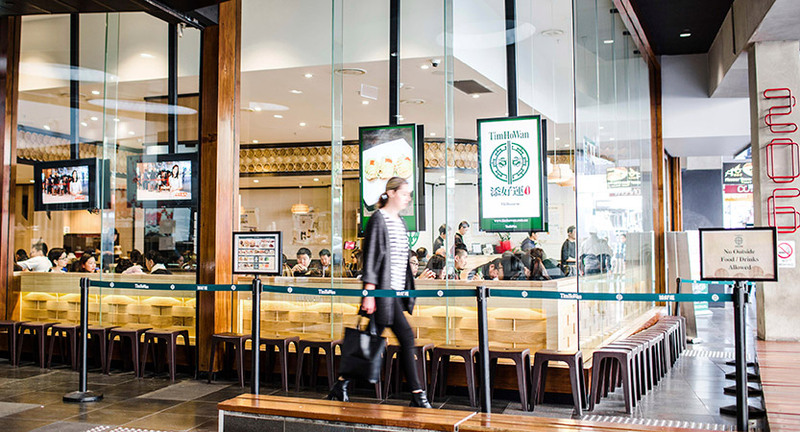 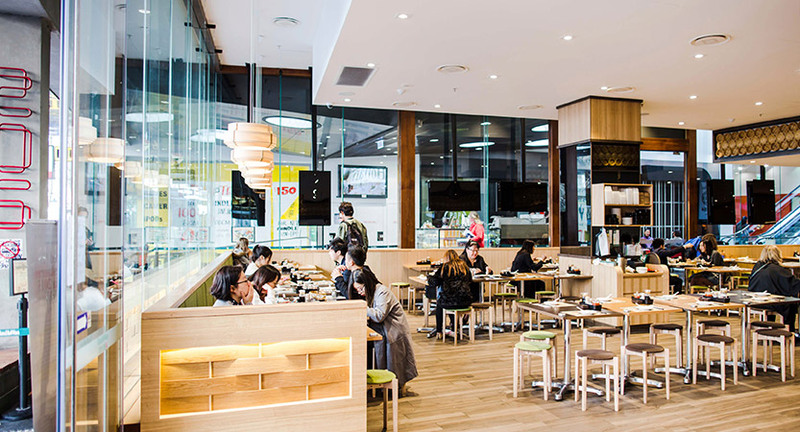 Hailing from Hong Kong, Tim How Wan brings its world famous dim sum to Melbourne. 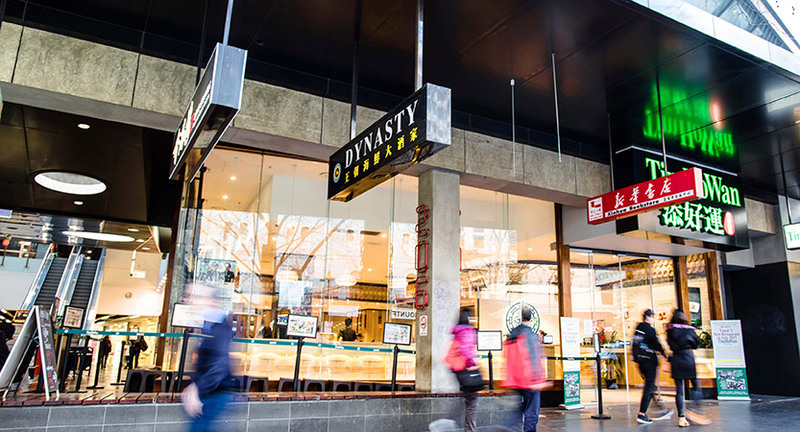 Chef Mak and Chef Leung co-founded the Michelin-starred yum cha brand in March 2009. 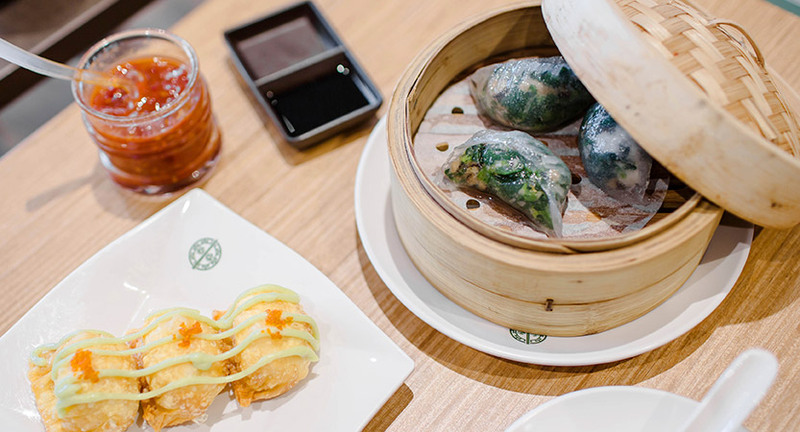 From humble beginnings as a hole-in-the-wall eatery in Hong Kong’s Mong Kok area, the team have gone global with their simple philosophy of combining the freshest ingredients and art of dim sum to deliver a product that is second to none. 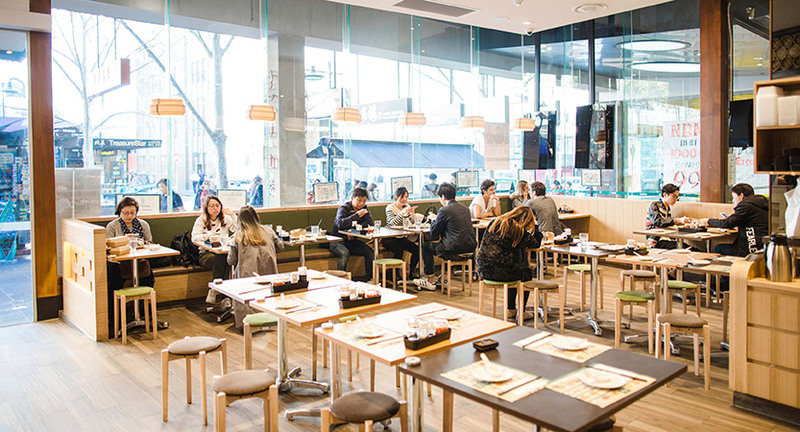 Try the prawn, pork and shrimp, or spinach and shrimp dumplings, or for a little more punch, a wasabi salad prawn dumpling, all made to order. 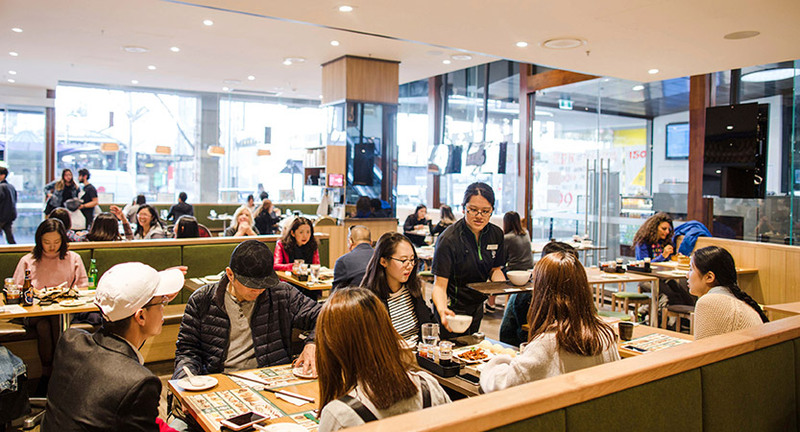 Broadsheet lists Tim How Wan as one of the best dumpling stops in the CBD and you can see why –the quality and service is second to none.